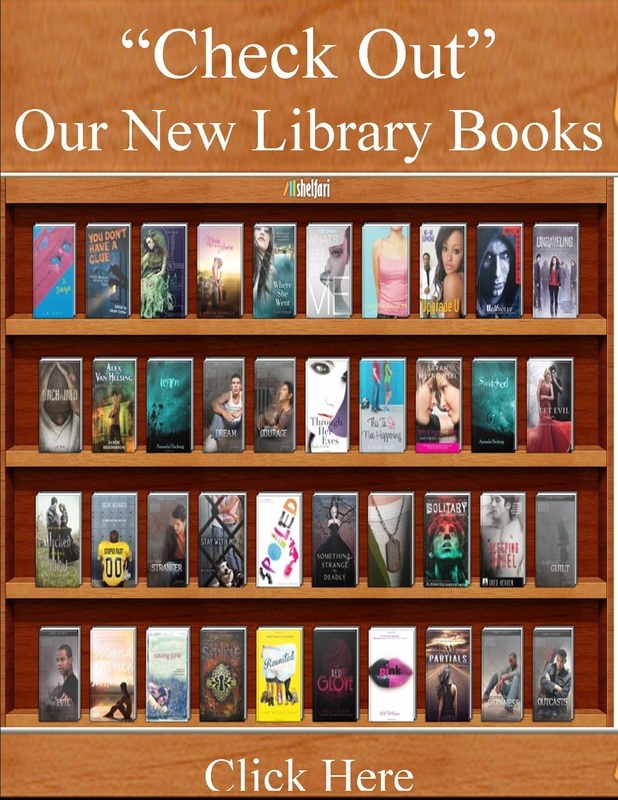 Visit our library shelfari page to see the covers of our new library books. Click on the book for more information. Click on "next" in bottom right of bookshelf for more titles. Reserve the book if the EHS catalog indicates that it is checked out by clicking on "request item" and entering your student id. Please contact mary.font@fortbend.k12.tx.us with questions. Enjoy! If you are having trouble logging into Gale, EBSCO or one of the other Elkins library databases, try logging in through the links listed below and on the attached file. (CNN) -- Librarians, information specialists, knowledge managers or whatever title a librarian might have -- their skills are in high demand. And, though you might not know it, they are everywhere. And so in their honor during National Library Week, we enjoy the following tidbits of information. FBI Director J. Edgar Hoover, Casanova, Israeli Prime Minister Golda Meir, former first lady Laura Bush and China's Mao Zedong. At one point in their lives, each of them either worked as librarian or in a library. Librarians don't just use books anymore. Searching through tweets, blogs, podcasts, websites and more to find accurate and authoritative information has become more the rule than the exception. The main “characters” in Elkins High School Library’s story are Jana Kelley - Lead Librarian, Mary Font – Librarian, and Marie Gamlen – Aide. In addition to starring in the library’s “story,” Mrs. Kelley also is the main character in the Senior Class of 2011’s planning & organization of Prom, Picnic & T-shirt. Ms. Font created, developed and currently maintains Elkins Knightwire. Ms. Gamlen stars in French events throughout FBISD and is active in raising funds for cancer research through Relay for Life activities. Recent highlights of the EHS Library story include a 47% increases book circulation and a 258% increase in library database use since 2007. Elkins leads all FBISD high schools in searches through the database vendor EBSCO which offers databases used at many universities and colleges. At EHS Library, we diligently teach the students how to use all of the databases to achieve successful results. In turn, the students are reading scholarly articles that incorporate higher level thinking skills and vocabulary – which contributes to success in classes, TAKS, and their careers. We are proud of all of the great student stories that the Elkins Library staff help to create! School Library Month (SLM) is the American Association of School Librarians' (AASL) celebration of school librarians and their programs. This year, AASL observes its 60th Anniversary. Elegy for librarians: After all the budget cutting's done, who'll be around to help us ask the sharper questions? If librarians seem distracted these days, you can't blame them. They're worried that they'll lose jobs. As cities, counties, public schools and universities all grapple with recessionary budget cuts, libraries look like low-hanging fruit. In this iEverything age, the thinking goes, books are musty relics. And without books, who needs librarians? The truth is that we've never needed them more. Every day in this city, librarians do important jobs not strictly related to library science. They teach senior citizens to use e-mail and show job seekers how to fill out on-line forms. They help middle-schoolers with math homework and urge high-schoolers not to trust everything they read on Wikipedia. They reserve rooms for community meetings. They set up displays. They arrange reading series. They keep cranky microfiche readers running. They read aloud to toddlers. FBISD has announced that due to network maintenance, FBISD's main website will be unavailable on Saturday, Jan. 22nd. 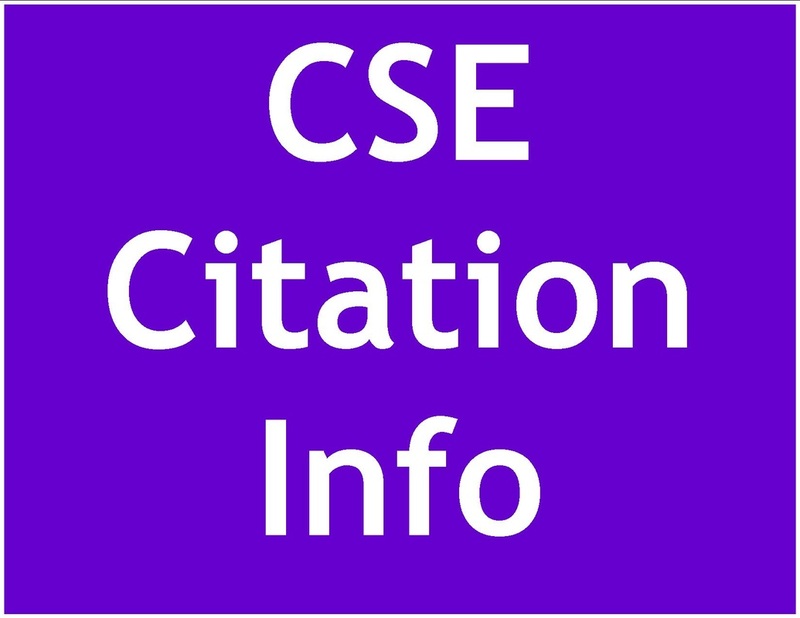 Access to Library databases will still be available by clicking on the links below. 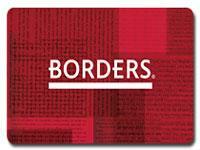 Borders is Giving Out School Gift Cards Worth $15 Dec. 4th & 5th-- Please Donate These Gift Cards to Elkins Library! The much discussed documentary "Waiting for Superman," which offers a harsh portrait of the country's public schools, has inspired a promotional collaboration among the Borders Group superstore chain, an education fundraiser and the publisher of the movie's companion book. On Dec. 4 and Dec. 5, any Borders customer making an in-store purchase, whether of a book or a bagel or a latte, will receive a $15 gift card to donate to a public school of choice through DonorsChoose.org, an Internet-based charity. Anyone purchasing the book "Waiting for 'Superman': How We Can Save America's Failing Public Schools" will receive a second $15 card. The companion text was published by PublicAffairs, part of the Perseus Books Group, which along with Borders and DonorsChoose.org announced the campaign Sunday. Elkins Library circulates thousands of books to avid student readers each year. Our demand for current releases is especially high. Please help us acquire additional books by donating free Borders Gift Card to Elkins Library....READ MORE. Check out the special Library display of books that Elkins students have "starred" as good, better and best. Each Elkins student is invited to read & star their favorite book to add to the display. Join the more than 5,000 librarians and educators who will celebrate Teen Read Week™, October 17-23.